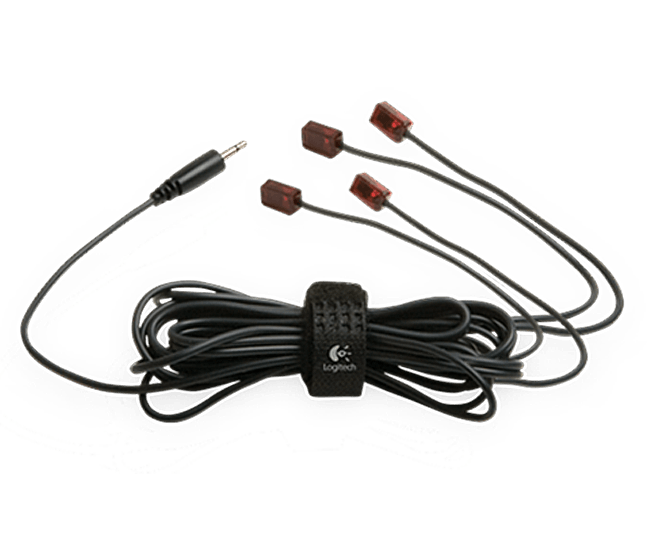 These cables allow you to control with better accuracy up to eight of your sight IR devices. Precision IR cables are designed to work exclusively with your Harmony hub. 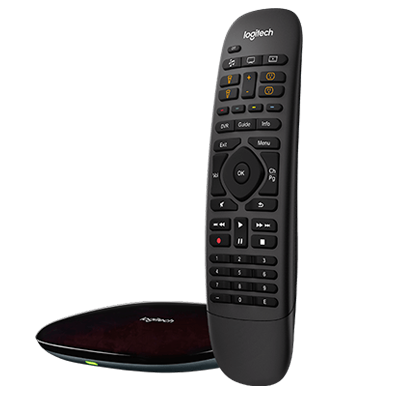 This includes Harmony Ultimate, Harmony Smart Control and Harmony Ultimate Hub remotes. Self-adhesive emitters and rubber caps give you more precise control of your individual devices while reducing interference. The cables work with your Logitech® Harmony® 900 RF system to help you get more precise control of up to eight out-of-sight IR devices—perfect for equipment on multiple shelves. 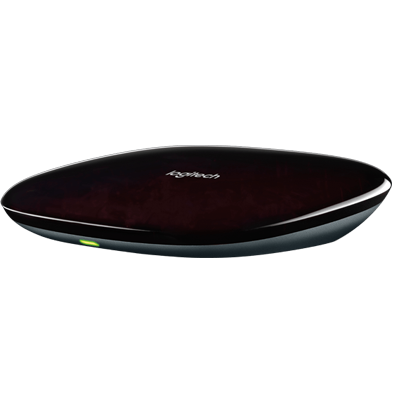 It’s designed specifically for and works exclusively with Logitech Harmony 900 Remotes. You can attach the emitters to your devices with the included adhesive strips for more precise control of individual components. They minimize interference and help prevent your other equipment from receiving unintended IR signals.